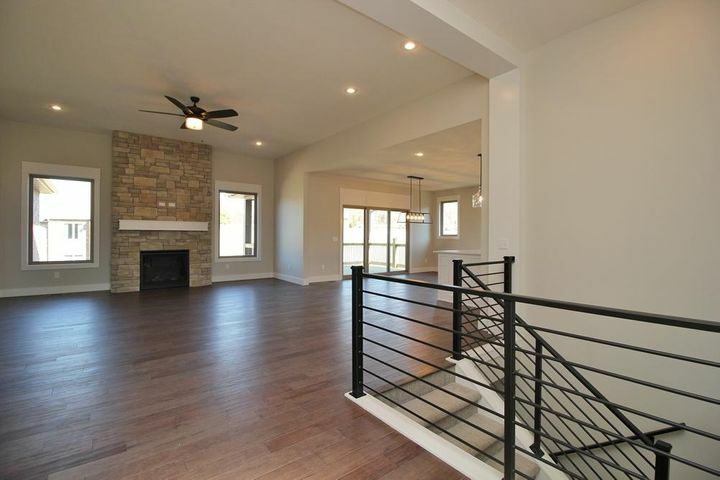 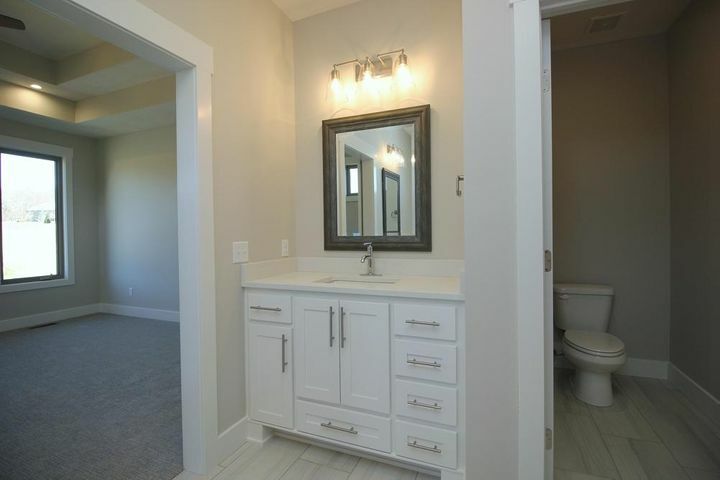 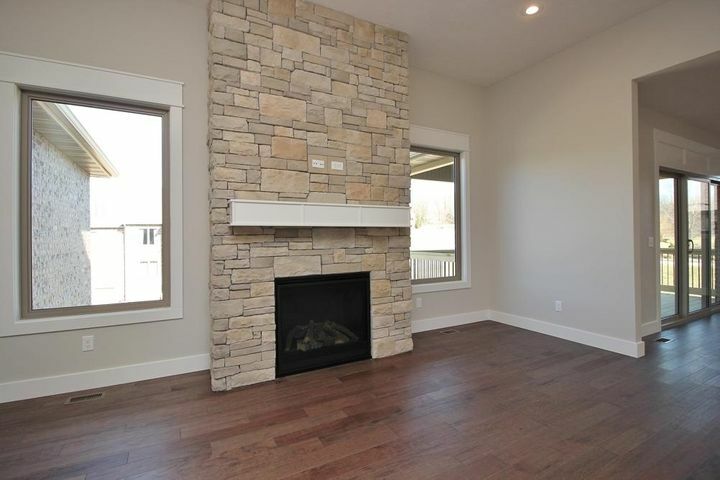 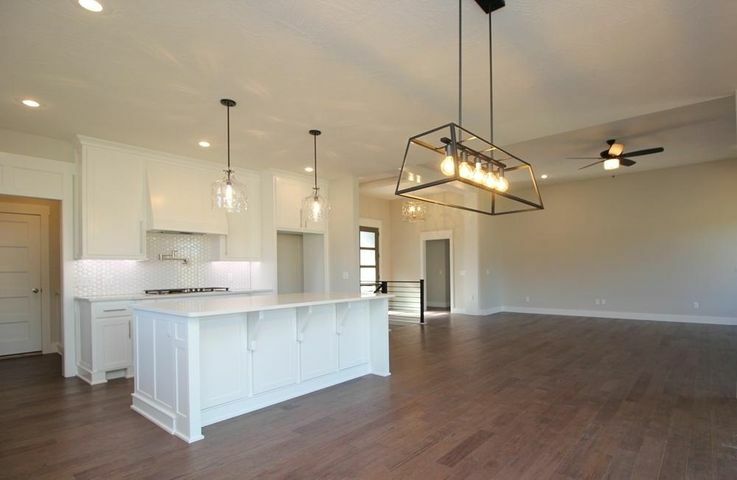 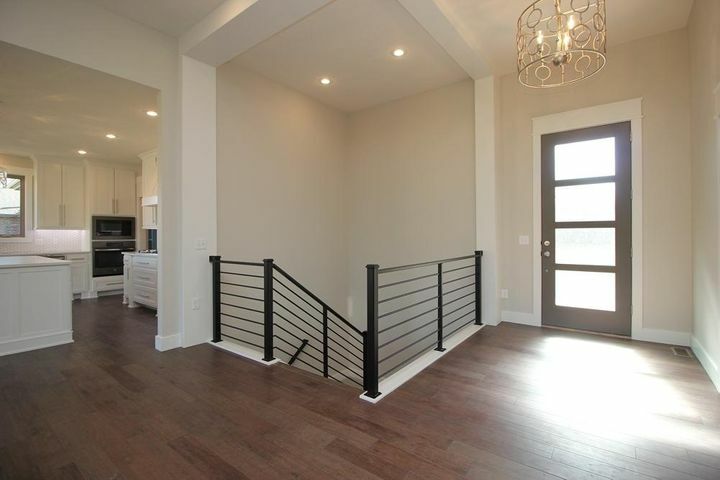 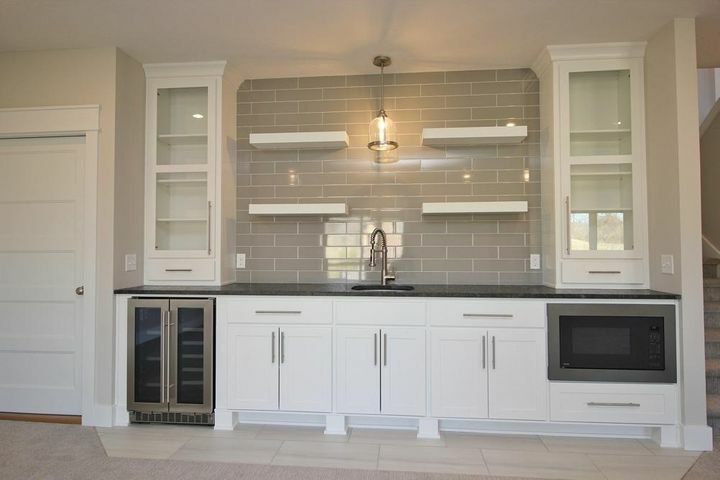 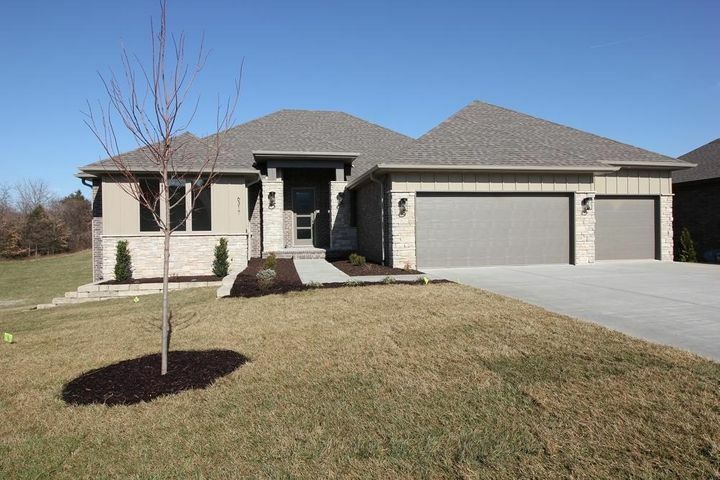 New construction in the elite SE Granite Springs Subdivision just off Evans Road. 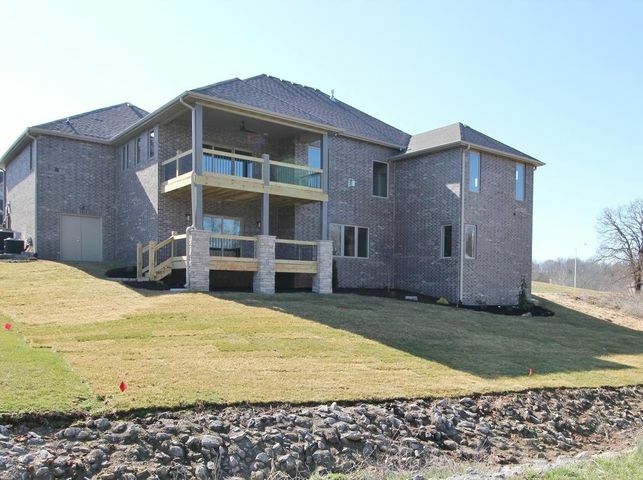 Ozark address inside Springfield City Limits with easy access, all City Utilities & desirable Springfield schools. 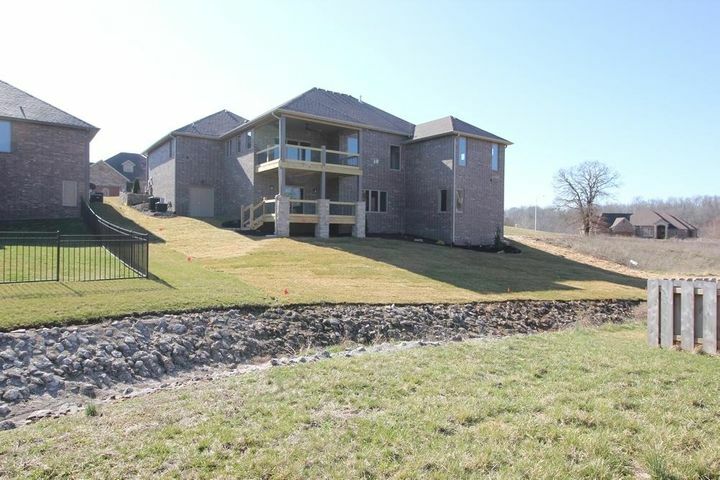 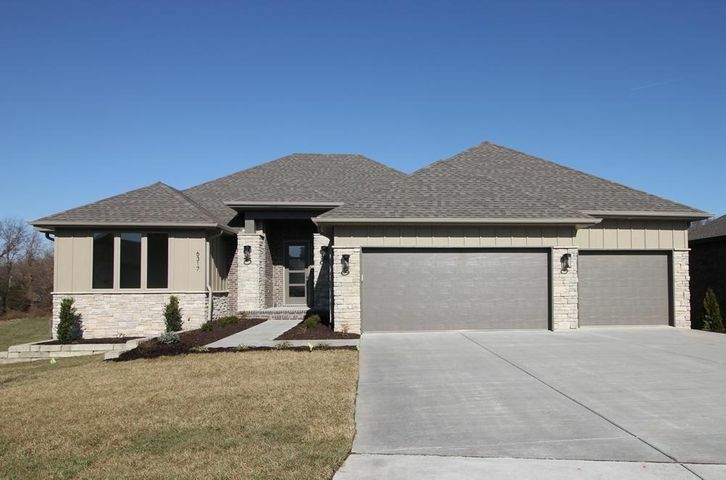 This 5 BR, 3 BA home has a walk-out basement & view of the subdivision lake from the back decks. 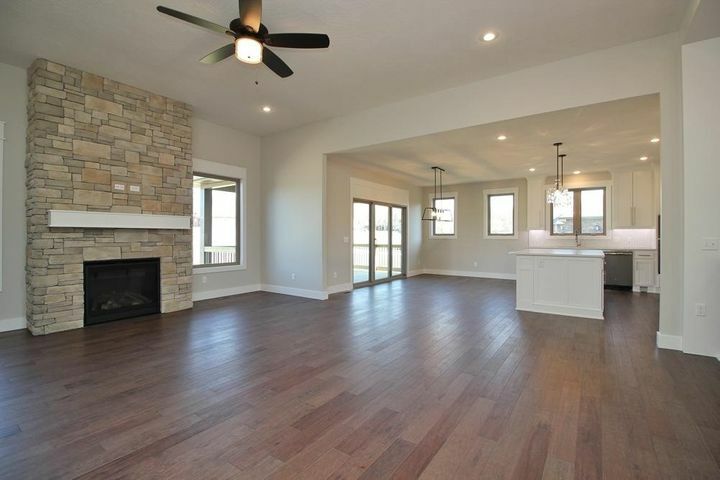 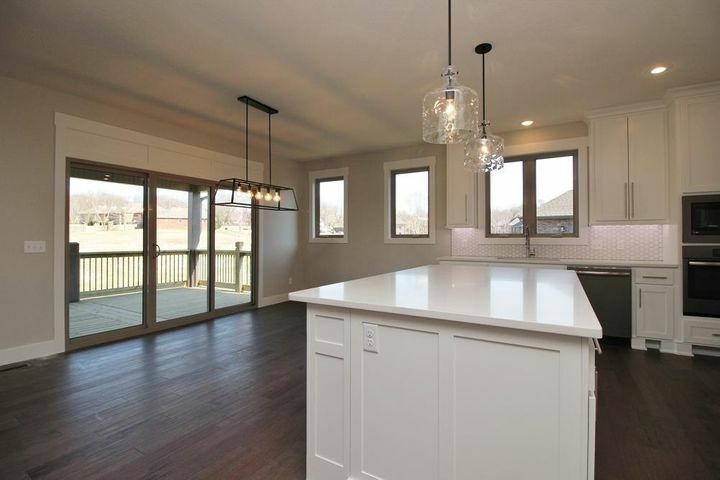 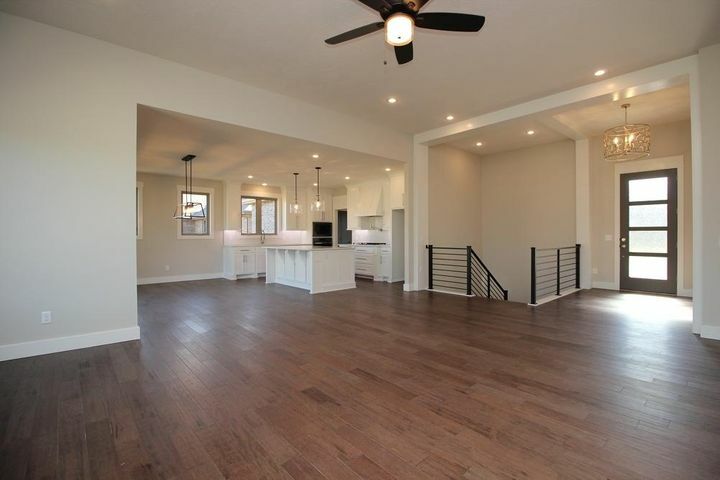 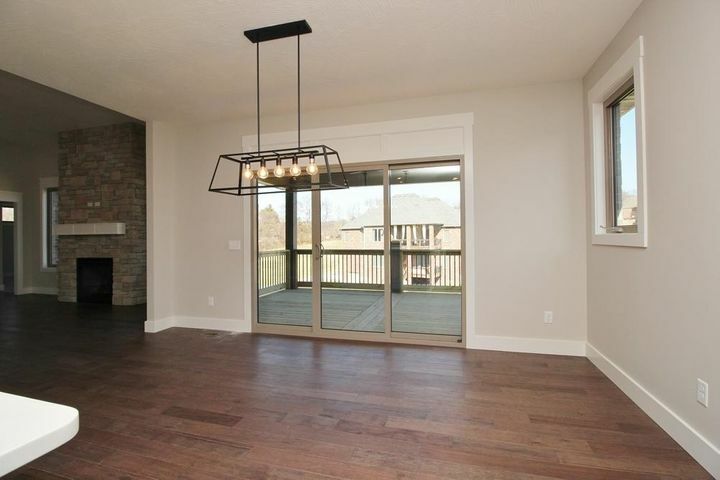 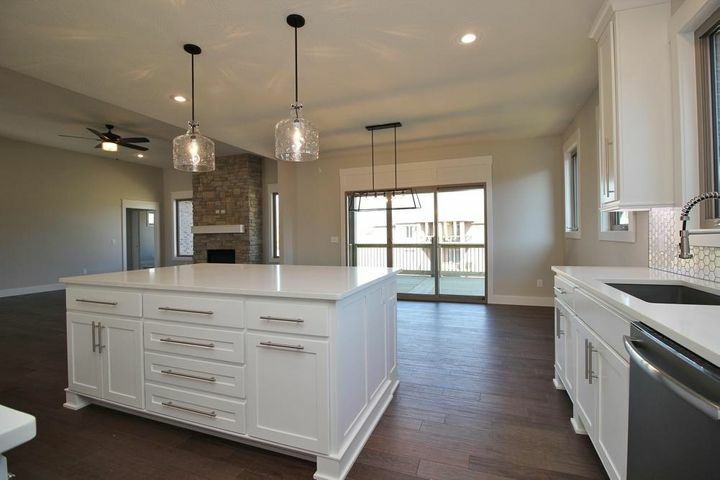 Open living, dining & kitchen is inviting & perfect for entertaining. 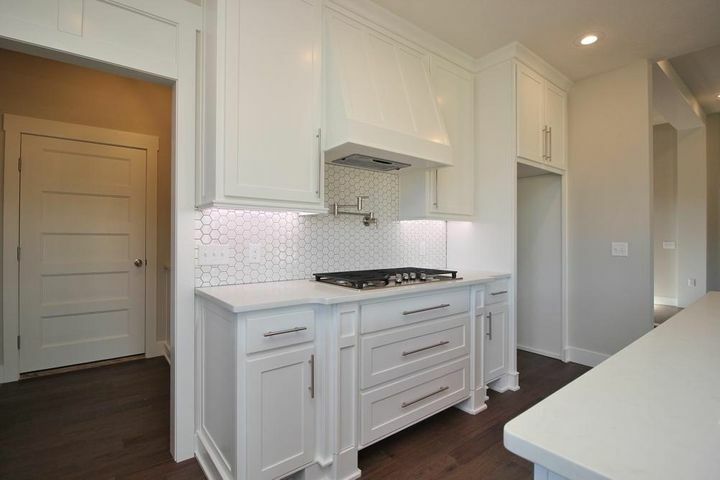 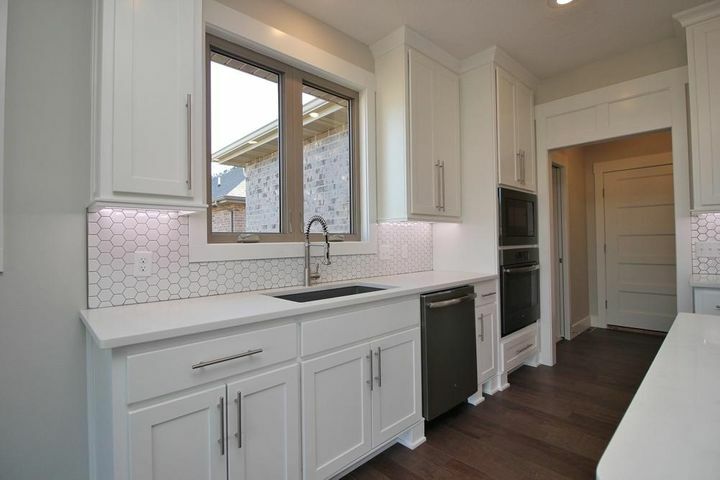 Quartz counter tops. 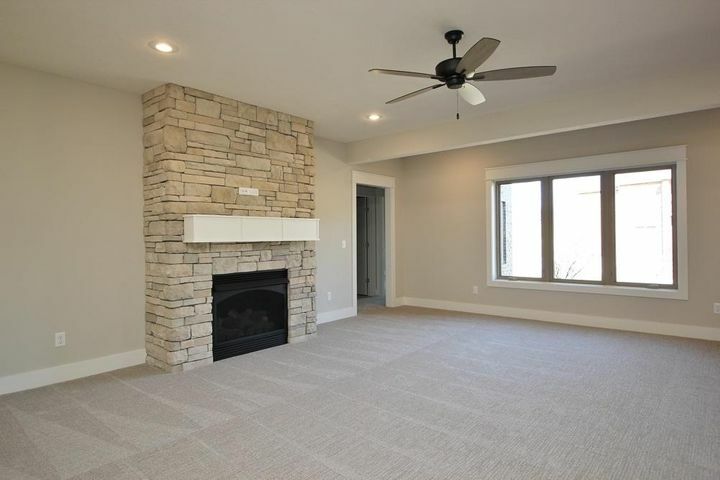 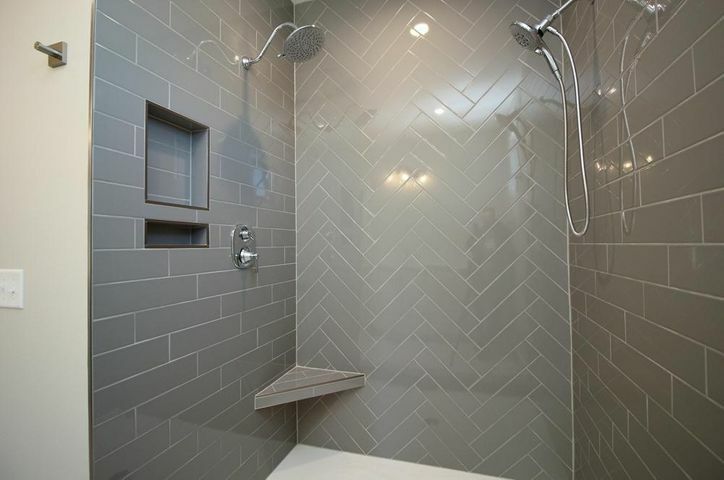 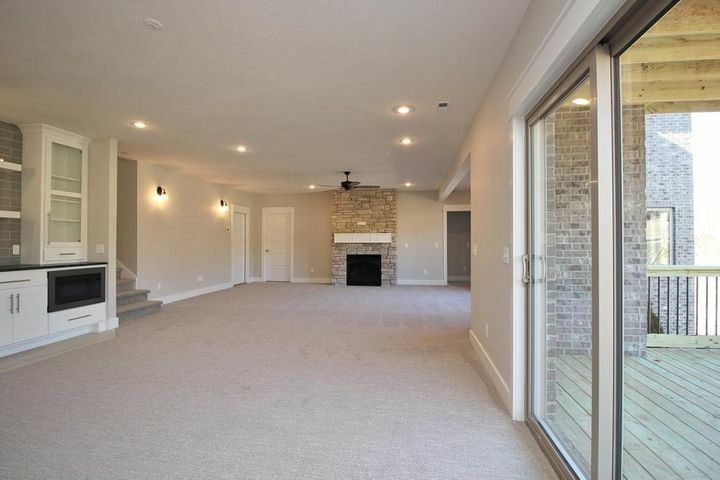 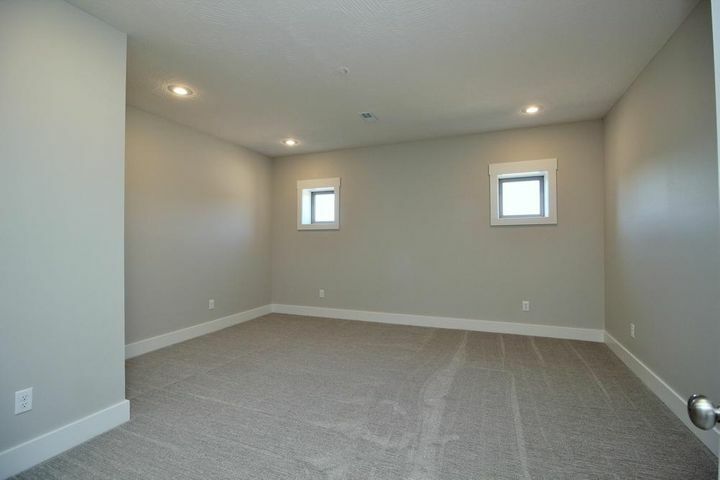 Master & 2 BR on main level plus 2 more BR in the basement where there is a 2nd large livingarea & wet bar with granite, an exercise room/office & unfinished flex room. 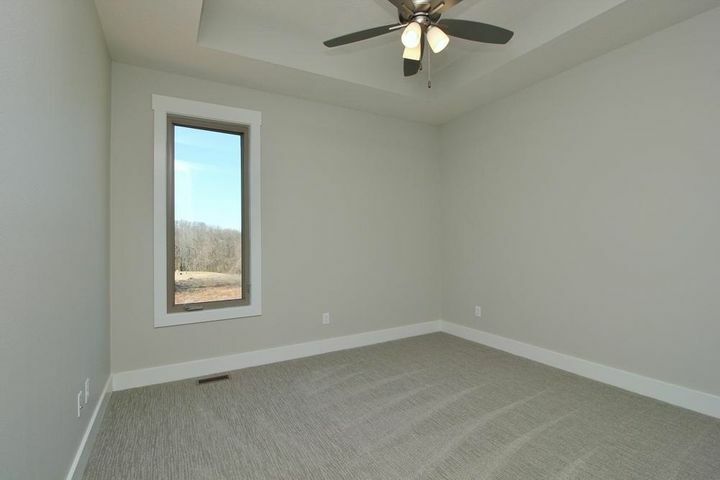 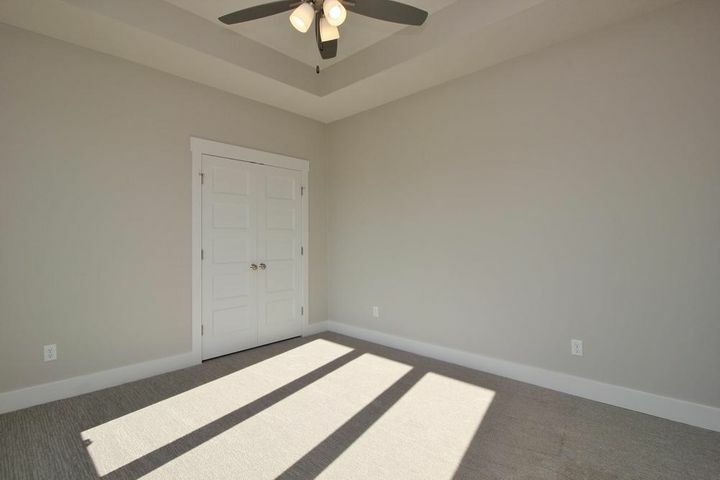 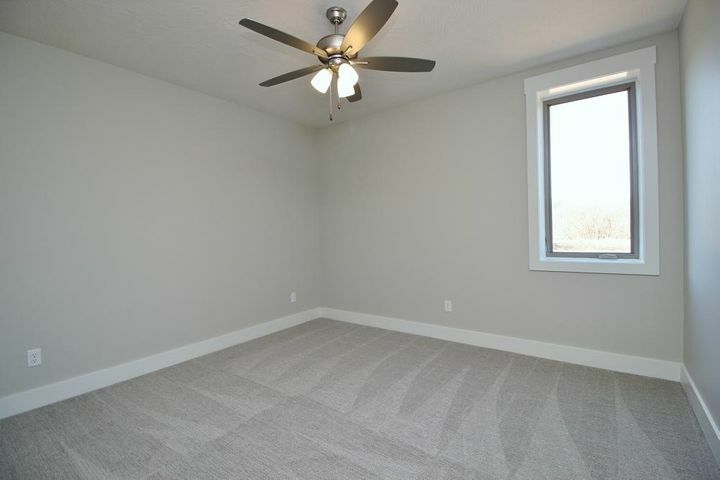 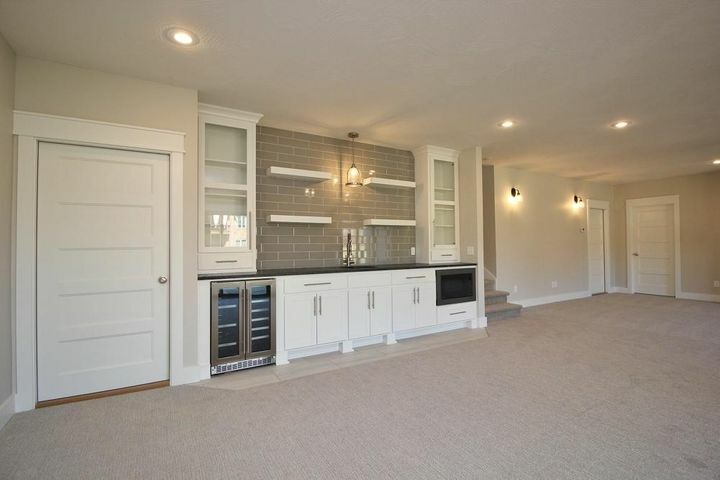 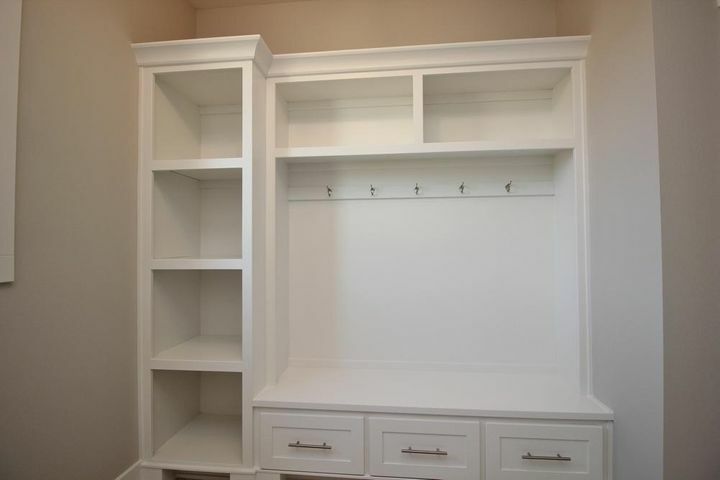 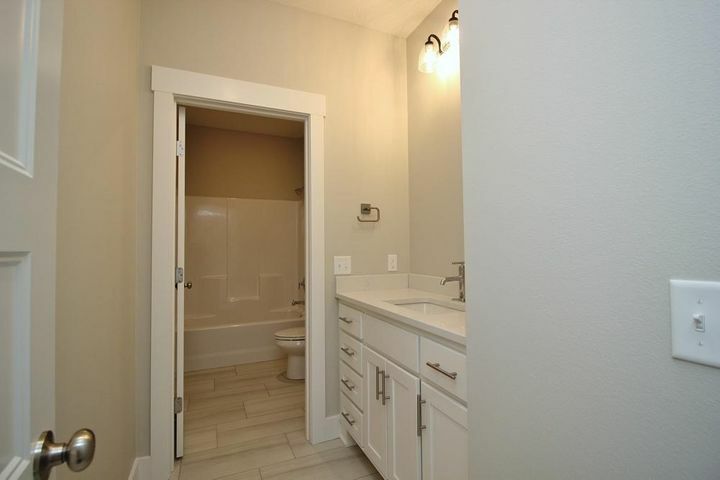 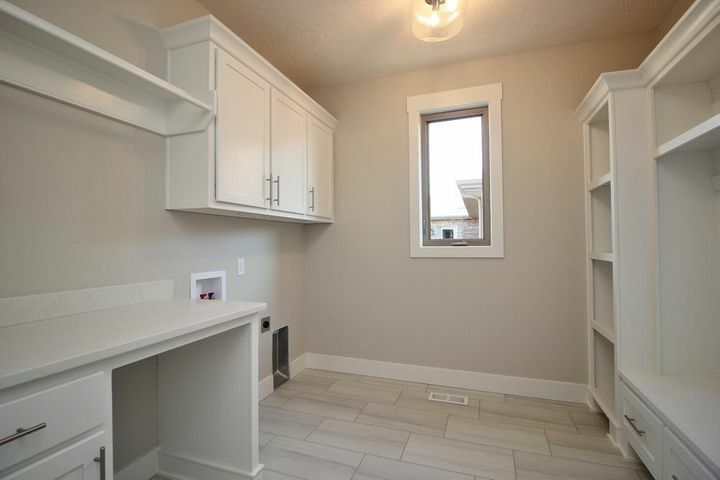 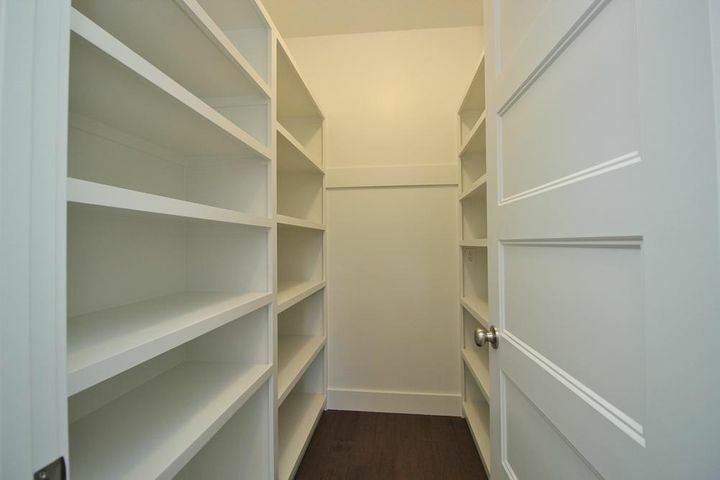 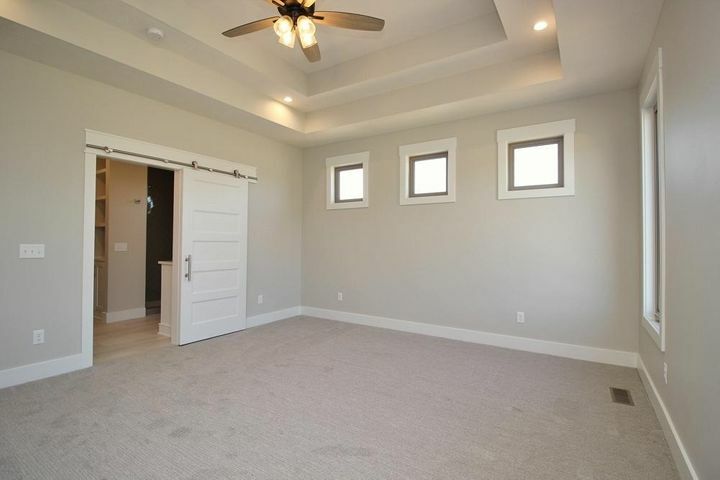 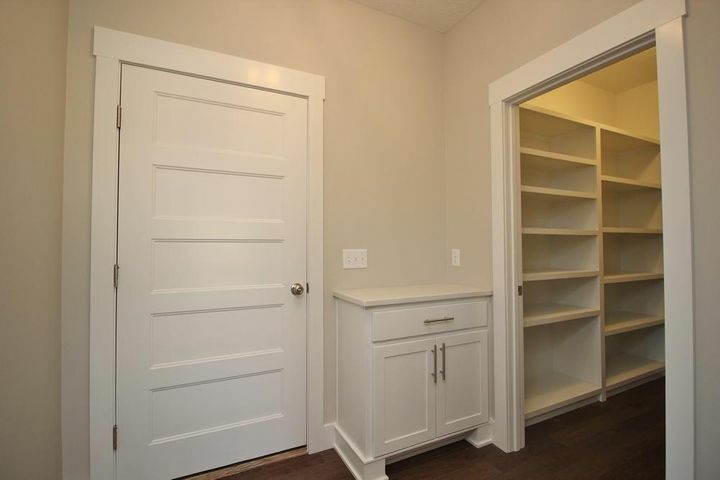 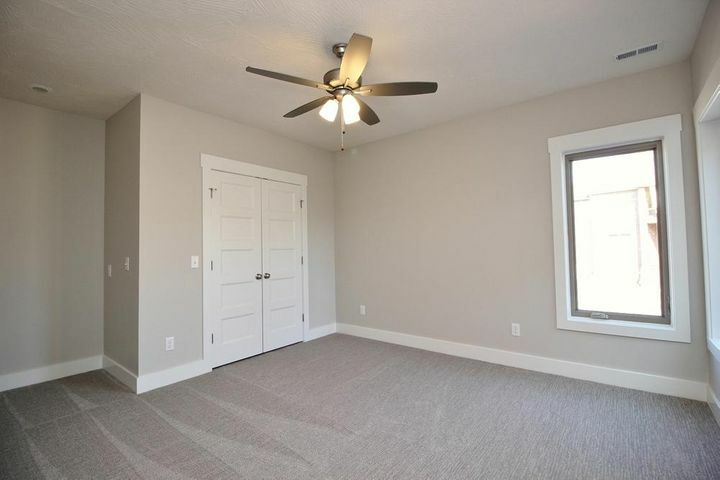 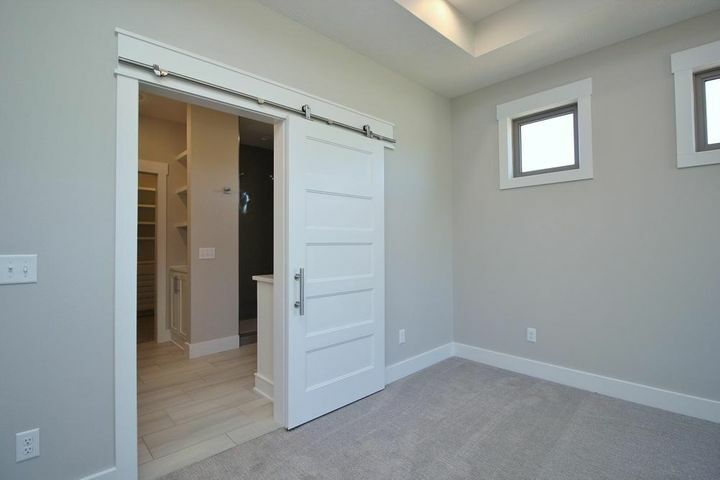 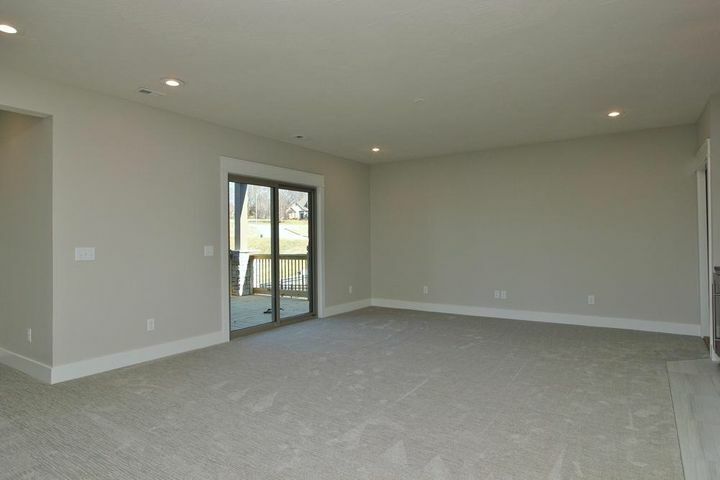 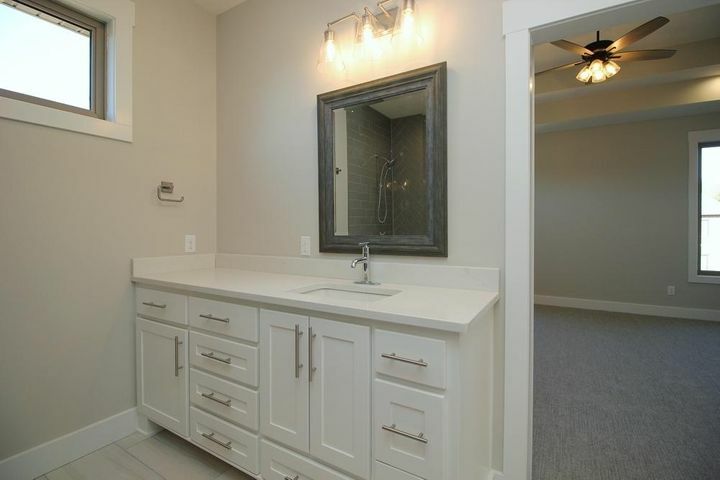 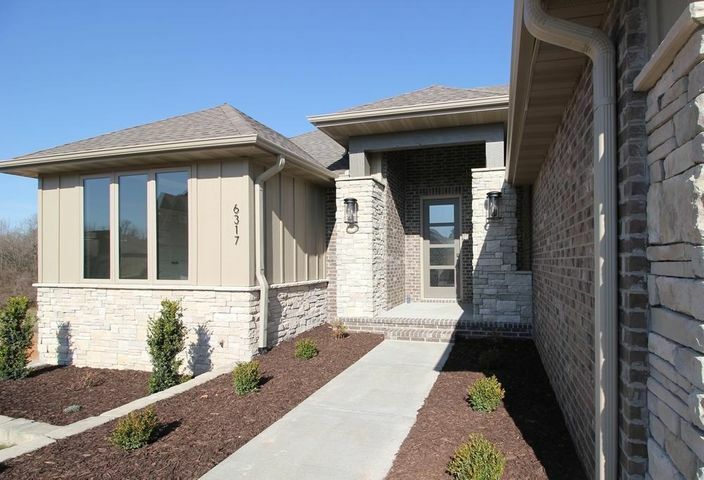 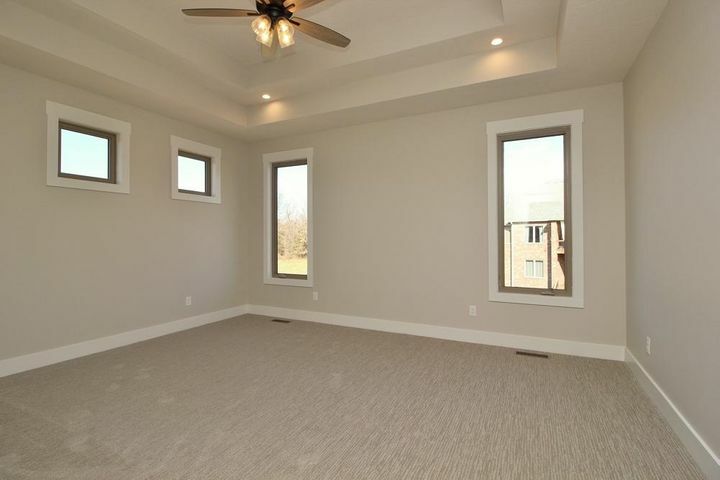 Entry off garage has mail-drop desk, walk-in pantry, laundry room with coat closet, mud bench & cubbies--all so conveniently located for everyday living. 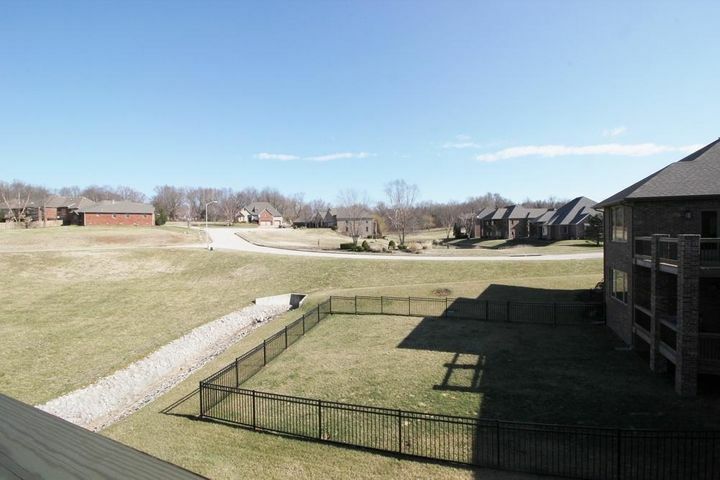 This secluded neighborhood has protective covenants & is well-maintained. 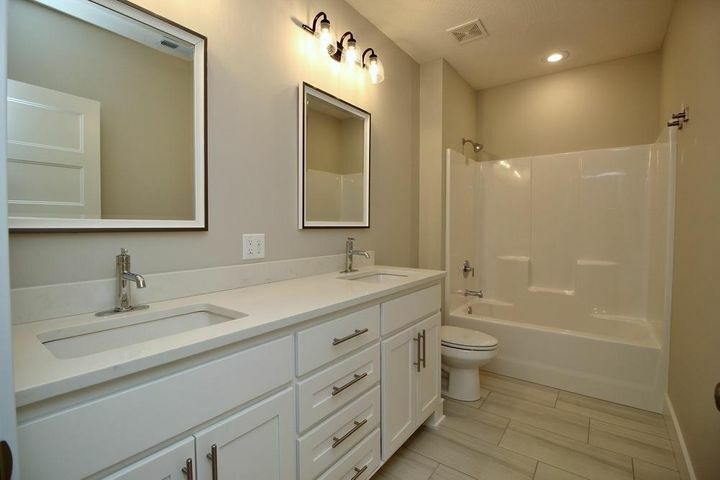 Don't miss it!! 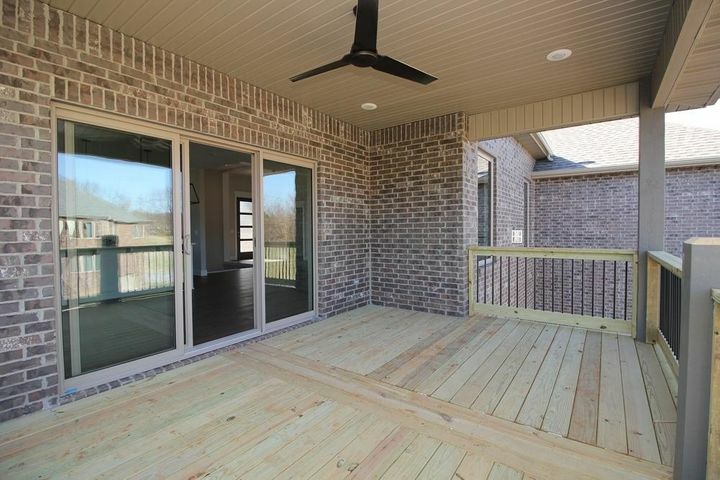 Please provide more information about Listing # 60132293.